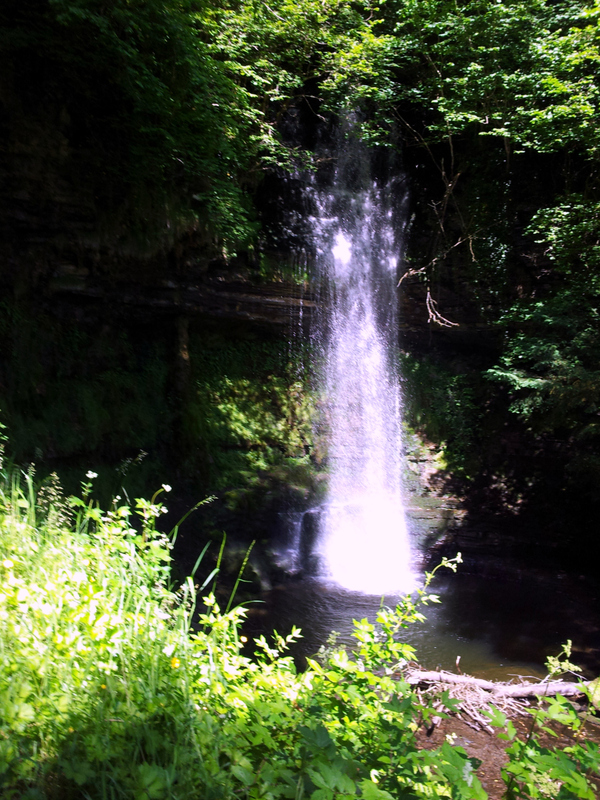 Glencar Waterfall is 50ft high and is situated in Glencar Lough, just a 20 minute drive from Ocean Heights. It is particularly impressive after rain and can be viewed from a lovely wooded walk. There are more waterfalls visible from the road, although none is quite as romantic as this one. Car Park, picnic facilities and information kiosk are all onsite.